Pasta Evangelists; a small London based team delivering some of the best pasta in the UK to homes across the country, as well as beautiful sauces & garnishes sourced from Italy. A great one-off or subscription service, inviting you to prepare a luxurious 5* pasta dish in your own home in just 5 minutes! "We believe fresh is best. Our founder, Alessandro, hails from Genova in the Italian region of Liguria, and was disappointed with the fresh pasta available in the UK, machine-made & a world away from the pasta of his youth, handmade by his nonna. And so Pasta Evangelists was born to bring fresh, artisanal pasta of Italian quality to homes across the UK." I recently discovered Pasta Evangelists via a Facebook Ad, and browsed through their website. They offer both One-Off delivery or they have a Pasta Subscription box that you can opt in for. I'm such a pasta lover, so this is a great way to try new dishes and flavour combinations! 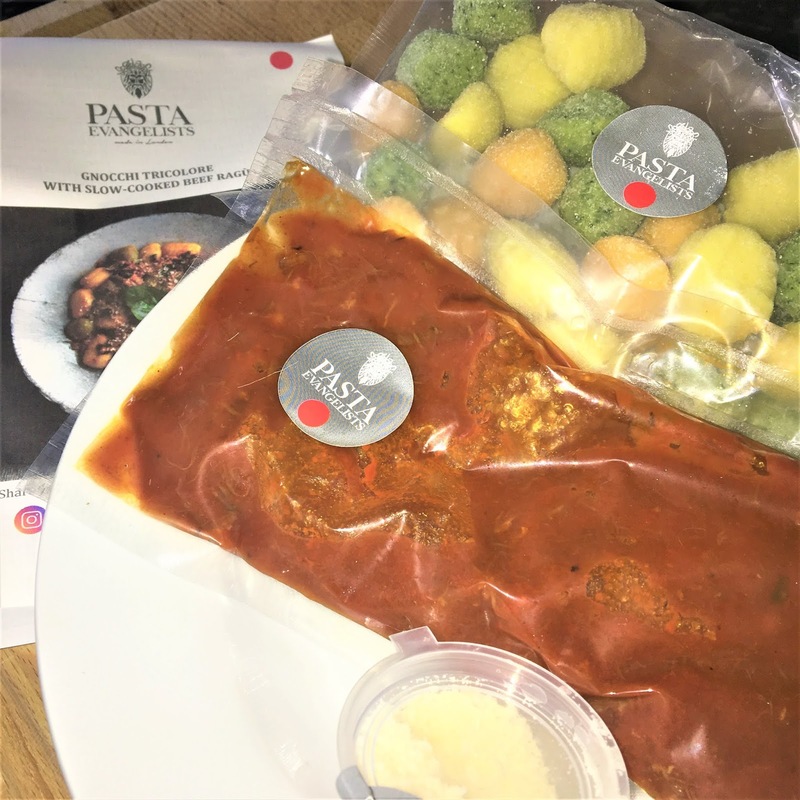 Pasta Evangelists deliver the fresh pasta, sauces & garnishes in insulated packaging alongside chilled ice packs, so if you’re not home for delivery, your food will stay cool and fresh until you’re back. 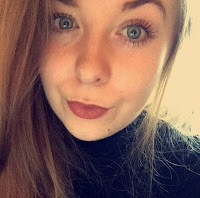 Amazing, right?! Artisanal, five-star pasta dishes in minutes with our simple recipe cards. Alternatively, freeze your dish for up to two months and prepare it later. Pasta Evangelists have such a range of pasta dishes that get changed every week, so there is always something new and exciting to try, great for meat eaters and vegetarians, as well as those who follow a gluten-free diet! 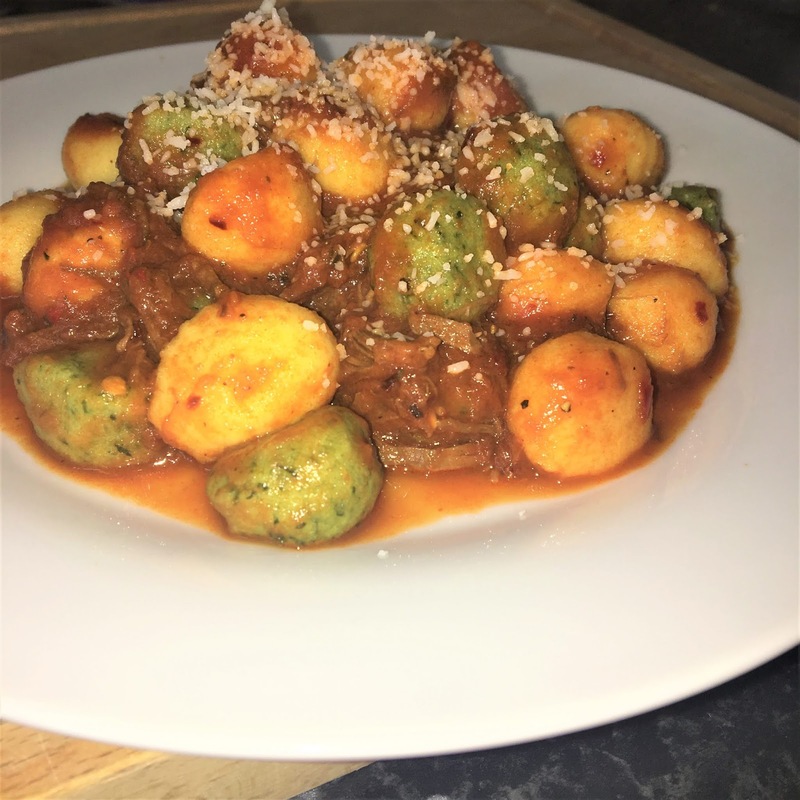 From the weekly menu of fresh pasta recipes, I picked out the Gnocchi Tricolore with Slow-Cooked Beef Ragù, costing £7.95 a portion and using the finest seasonal ingredients and produce from Italy. "Our chefs carefully brown pieces of marbled beef until they take on a deep, burnished hue. This is where all the flavour is. We then slowly braise our caramelised beef with red wine, onions & tomatoes to make the meat as tender and flavourful as possible. 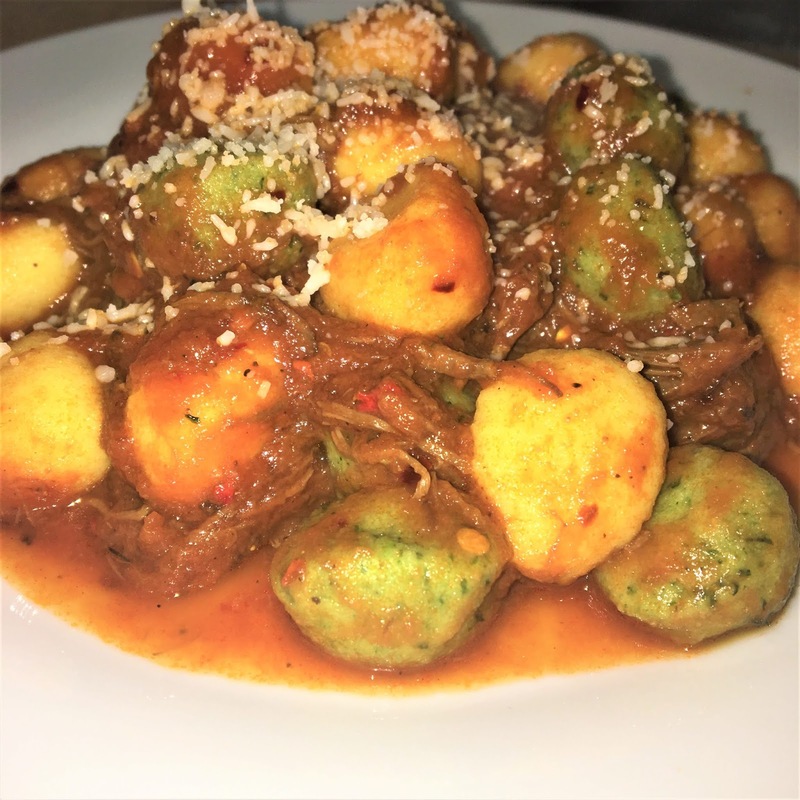 This very special ragù is served with handmade gnocchi tricolore, a beautiful mixture of white, green and red dumplings." The Gnocchi Tricolore with Slow-Cooked Beef Ragù was a pasta lovers dream. An indulgent dish containing some incredible flavours and produce from Italy, I was truly happy with the choice I had made! The dish contained Gnocchi, an Italian favourite that I had only previously tried once when I went to Milan a few years ago, but I thoroughly enjoyed it. Such soft, small dumplings that simply melted in the mouth, nothing too stodgy or heavy which was perfect! The Slow-Cooked Beef Ragù was to die for. The caramelised beef was so flavoursome and tender, if you ask me it was cooked to perfection! Combined with red wine, onions and tomatoes, this gave the ragù such a deep and authentic flavour that really showcased to me real Italian cuisine with such high-quality, seasonal produce. Topped off with the rich and creamy Parmesan cheese, simply bring all the flavours of the dish together for the perfect Italian feast! If you want to try out Pasta Evangelists, you'll be able to get a £10 off your first box of handmade pasta dishes here! Have you heard of Pasta Evangelists before? What are your favourite pasta dishes? Check out some of my previous pasta recipes!